Why root for the Giants or the Jets when you could be a fan of the Tender Juicy Hotdogs or the Corned Beef Cowboys? The PBA Pro Sports League With the Weirdest Team Names in the World – The iconography of major corporations has crept into nearly every unclaimed physical nook that exists in American sports. Take the basketball arena: Toyota’s name is painted on the hardwood, Geico’s on the basket’s framework, and Verizon shrouds the underbelly of the scoreboard. Recently, the Philadelphia 76ers announced the NBA’s first deal to put a sponsor’s patch on their uniforms, practically weaving corporations into the fabric of the game. But even the most jaded of American sports fans would likely be surprised at just how deeply corporations are embedded into the Philippine Basketball Association, a league as popular in its home country as it is unheard of in the U.S. There, a small corporate patch—a headline-earning development in the U.S.—would barely attract attention. In the Philippines, corporations don’t just sponsor teams. They effectively are the teams. Teams in the PBA are controlled by corporations, and nearly every facet of them exists to serve those companies’ marketing needs. A couple years ago, there was a team called Kia Sorento, named, yes, for the car. The following season, its name was changed to that of another model, the Kia Carnival. Most PBA fans deal with these constant amendments by referring to teams by the brand around which their names revolve. But some teams’ branding has been less consistent than Purefoods’s. In the ‘90s, the Pepsi Hotshots became the 7-Up Uncolas, and then reverted to the Pepsi Mega Bottlers. Abruptly, the team’s name switched to a different industry entirely, becoming the Mobiline Cellulars. 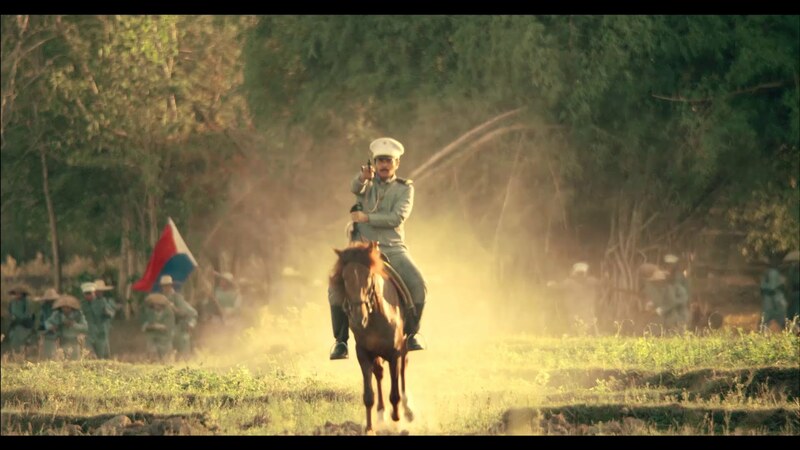 Name changes can even hint at narratives of corporate acquisition: The Cellulars’ successor, the Mobiline Phone Pals, made way for the Talk ‘N Text Phone Pals, which became the Talk ‘N Text Tropang Texters, then the TNT Tropang Texters, and, most recently and more concisely, the Tropang TNT. While the PBA has names that may sound bizarre, it is not some obscure league that’s allowed to goof off because few people are paying attention. 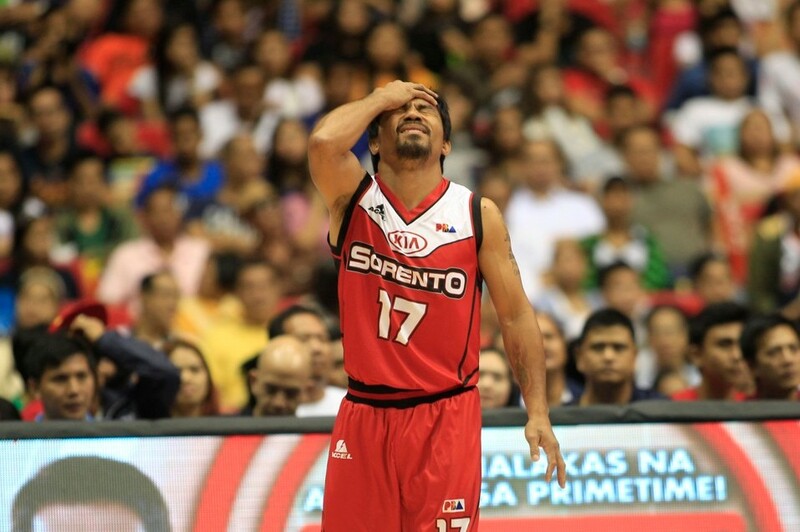 In the Philippines, basketball is the major professional sport. The PBA season that started in 2013 was watched by nearly three-quarters of Filipinos, according to the estimate of one media consultancy. “I think that basketball is way more important to … most Filipinos than it is to average Americans,” says Rafe Bartholomew, a former editor at Grantland and the author of Pacific Rims: Beermen Ballin’ in Flip-Flops and the Philippines’ Unlikely Love Affair with Basketball. “There’s a level of saturation of basketball in Philippine culture that just can’t be matched here.” Bartholomew says that prowess in basketball translates to national prominence. 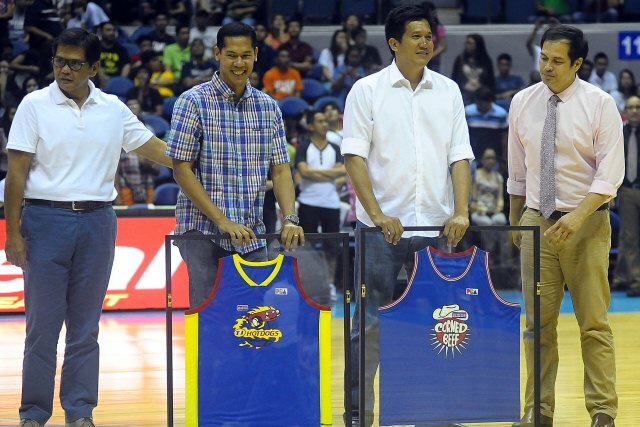 “The current coach of the Rain or Shine Elasto Painters is a congressman from the province of Pampanga,” he notes. “The top players were only ‘employees’ on paper, but were actually playing basketball for the companies full time,” says Lou Antolihao, a lecturer in sociology at the National University of Singapore and the author of Playing With the Big Boys: Basketball, American Imperialism, and Subaltern Discourse in the Philippines. One of the reasons the PBA was formed was to free companies from the kinds of made-up job appointments that the amateur-pay restrictions of the MICAA required. The league is up front about what it considers to be the value companies derive from owning a team. “It’s an advertising vehicle first and foremost,” Rickie Santos, the PBA’s operations director told the publication BusinessWorld early last year. Santos noted that when a company christens a team in its own name, its brand becomes embedded in all the coverage—on the radio, on TV, in print, and online—of a sports league that captivates tens of millions of people. Considering the advertising opportunities of a league that mostly attracts adult men, it is not surprising that some teams’ corporate parents sell alcohol and construction-related goods. Directly linking sponsorship to increased sales is difficult, but, anecdotally, when a team wins a championship, the sales of the product on their jerseys tend to go up. Ryan Songalia, the sports editor of the Philippines-centric news site Rappler.com, was a fan of the San Mig Coffee Mixers (their name has since changed) when he first moved to the country. “By winning, they made their instant coffee sound cool, so I’d buy their sachets and instant cups,” he says. Likewise, Paul Flaminiano, a consultant living in the Philippines who wrote his master’s thesis on the economics of the PBA, grew up watching a (now defunct) team owned by and named for Shell. “I gas up at and get all my petroleum products from Shell,” he says. But for PBA parent companies that do not sell consumer products, the case for ownership is a little less obvious. 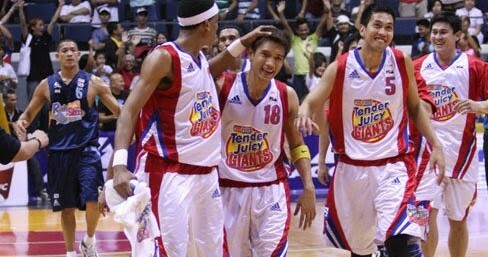 The NLEX Road Warriors, for instance, are named for NLEX, a toll road near the capital. “There’s no choice,” says Bartholomew. “If you’re going north out of Manila, there’s only one major highway: ‘It’s us, or the two-lane roads.’” Similarly, the Meralco Bolts are owned by an electric utility in Manila—another example of a company in an industry where comparison shopping is rare. In this way, PBA owners are not unlike NBA owners, who tend to be successful businessmen interested in purchasing an extremely scarce luxury good. That said, whereas NBA owners do well in business and then buy a team on the side, PBA owners have streamlined the process, having integrated the teams into their companies. Considering how normalized it has become in the Philippines for sports teams to be named for corporations, it becomes almost surprising that the same thing hasn’t happened in the U.S. But there are specifics at play that help explain the difference; the way the PBA is set up has a lot to do with the Filipino economy. “In a developing country such as the Philippines,” says Flaminiano, the consultant, “there’s metro Manila and maybe two other major cities and that’s about it. The rest are catching up.” That’s not the case in the U.S., where there are far more cities with economies big enough to allow teams to bring in substantial amounts of revenue from ticket sales and local TV deals. “I think other than a commercial sports league supported by huge conglomerates, there’s just no way to operate a pro league here in the Philippines,” says Flaminiano. When companies own teams, it would seem that the business of professional basketball should look a lot different than it does in the NBA. But really, it doesn’t. While American teams might well bring in more money from ticket sales and broadcasting rights, they are not far off from the “advertising vehicles” lauded by PBA executives—even if, to a degree, the economic success of American sports is linked to the preservation of the illusion that sports exist for the sake of athleticism, not money. From this vantage, a name like the Pepsi Mega Bottlers is not outlandish—if anything, it is more honest about the team’s central reason for being. In the U.S., fans and leagues alike make a show of being ambivalent about the intrusion of corporate sponsors. But in the Philippines, such intertwining occurs without apology. That’s why, for my money, the PBA has the most charming team names in the world.